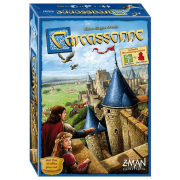 Carcassonne: Winter Edition brings snow to the familiar Carcassonne setting, with knights still patrolling the cities, farmers still trying to feed the nation, and highwaymen who even travel on roads behind the city walls. 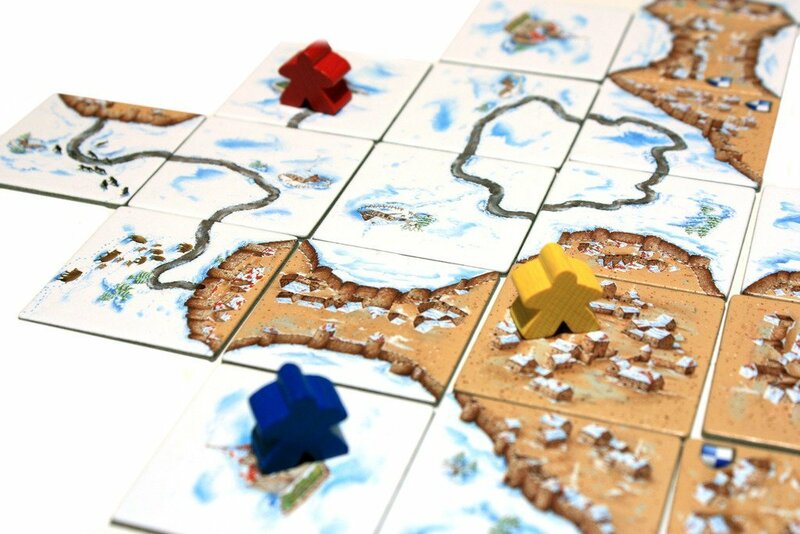 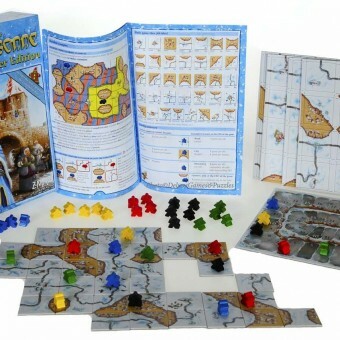 Carcassonne: Winter Edition, which plays the same as theCarcassonne base game, includes the same 72 tiles as Carcassonne in addition to twelve new basic tiles. 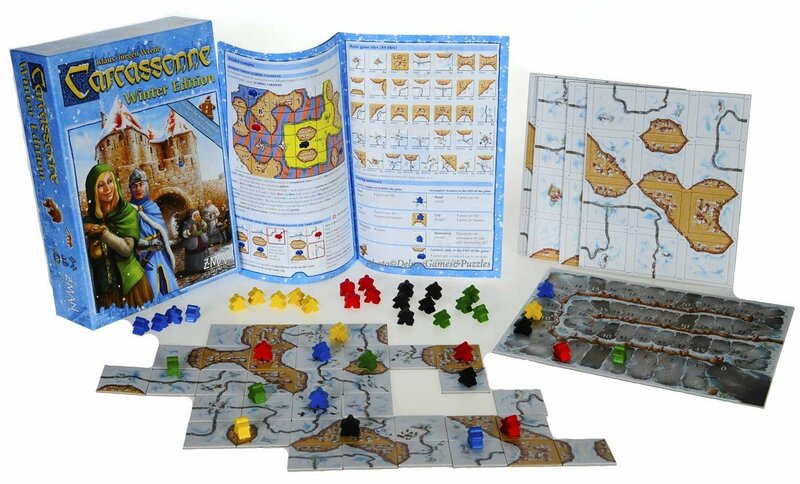 The Z-Man English edition includes the Gingerbread Man Expansion for the first print run only.